Milan, capital of Italian business, often has the reputation as a staid and serious city, but peel back the layers and you will find more to this northern Italian city than just meets the eye. Sure, it is Italy’s fashion capital, which means no visit would be complete without a visit to the fashion quarter and shopping for the latest looks. If you can do only one thing in Milan, be sure to see Leonardo da Vinci’s “The Last Supper,” housed in the church of Santa Maria delle Grazie. 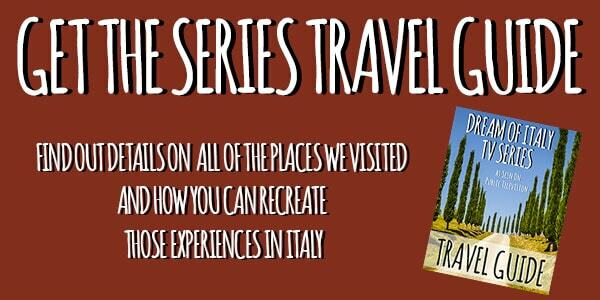 Even if you’re not an opera fan, you might become one after a visit to the world-famous Teatro La Scala, better known as La Scala. 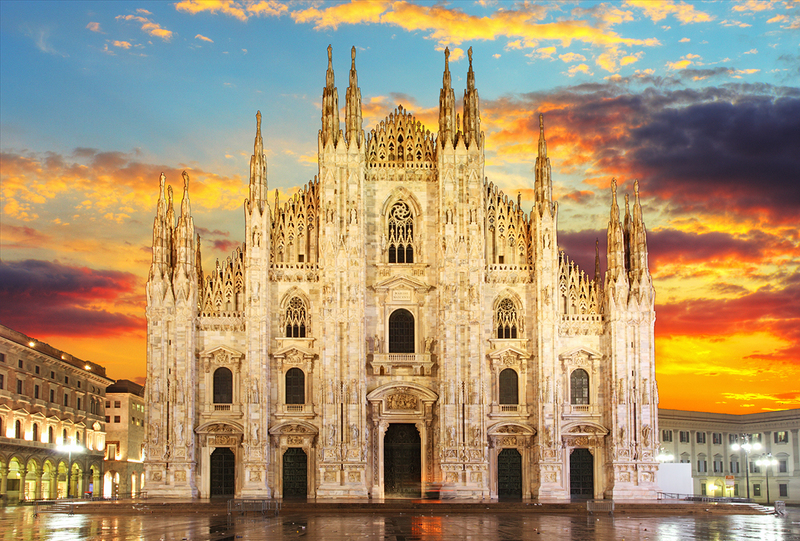 While every Italian city has a Duomo, Milan’s cathedral makes for a spectacular site, inside and out.